So after just over four months since birthing a baby it is time for a bit of an update and to share with you how and what I have been focusing on during this recovery period. Whether you’ve had a baby or are recovering from some other major life event – be it an operation, period of time off work, a highly traumatic experience – this episode should help you out. I talk about how my mental health has been and my fears around PND , how my body has been physically and my emotions. 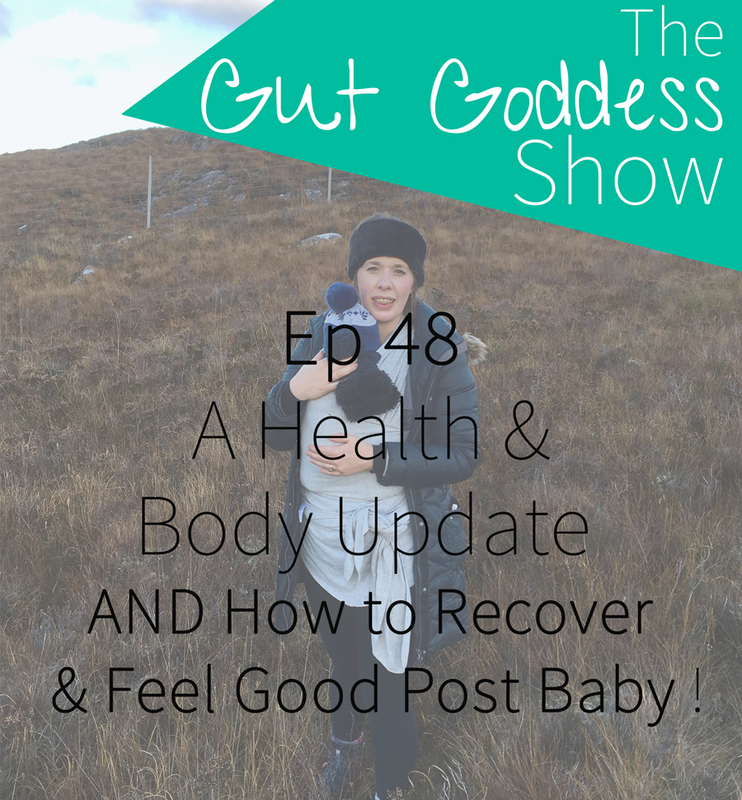 Along with the key things I set up before birth to make sure I could recover as best I could.